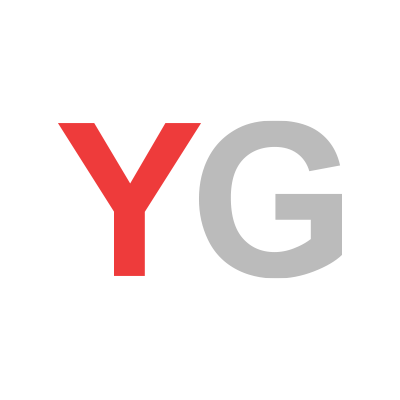 January 09, 2014, 1:54 p.m.
YouGov plc, is pleased to announce the acquisition of Decision Fuel, the Asian based research and technology company with offices in Hong Kong, Shanghai and Singapore. This acquisition is consistent with YouGov’s strategy of extending its reach to emerging markets. Last year, YouGov set up a China panel and launched a Chinese version of BrandIndex and this acquisition offers the Group a fast-track means of establishing a significant, products led, regional business. Decision Fuel will enable YouGov to provide a full service offer in the growth markets of China and South East Asia to meet client demand for opinion data from this region starting with the YouGov’s Omnibus service. Their mobile technology will also enhance YouGov’s ability to conduct research among consumers who do not have access to fixed-line internet or smartphones. Decision Fuel was set-up in 2011 by two experienced buyers of research in the Asian region: Patrick Corr, formerly a senior executive with Star TV, the Asian TV network and strategy firm Monitor, and Colin Marson, a former senior executive with Cerebos (part of Suntory) and strategy firm, Monitor. They will both continue to lead the business after it becomes part of the YouGov Group. Decision Fuel’s non-executive chairman is Adrian Chedore, the founder and former CEO of Synovate. Decision Fuel currently conducts single and multi-country projects primarily in China and South-East Asia. It has already built a consumer panel of 60,000 across five countries where it offers an Omnibus style service. Clients to date include global brands and media agencies. Decision Fuel will be rebranded as YouGov and our global clients will be able to use our services in Asia with immediate effect. For more information, contact YouGov&apos;s Press Office via email or on +44 (0)20 7012 6015.